Home > Blog > Sydney EarDeals Clinic Now Open! With Spring comes a fresh change for the Australian hearing industry. 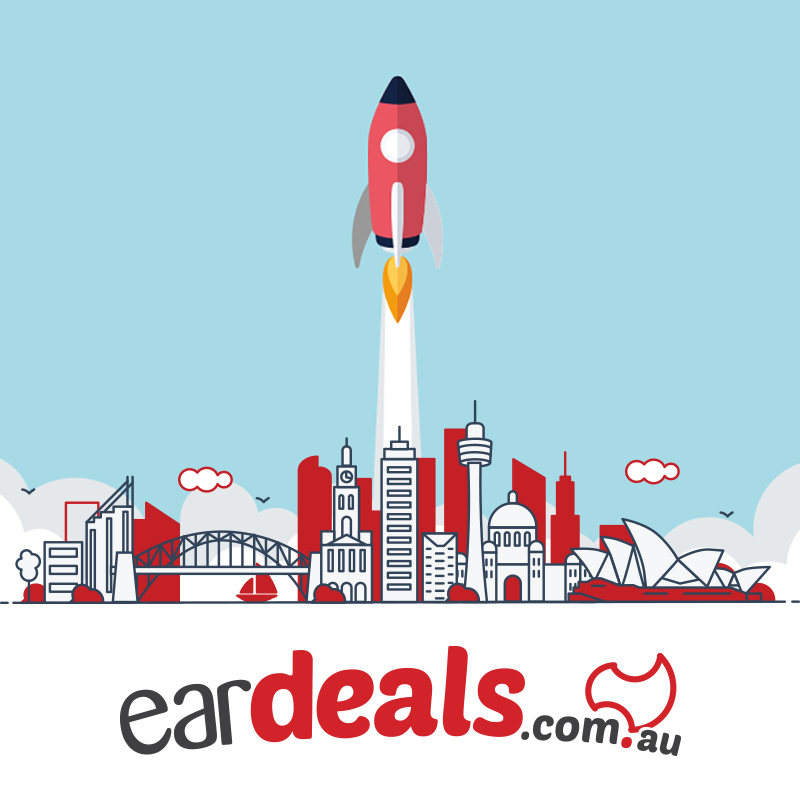 For EarDeals it marks the first day of business for Australia’s most affordable independent hearing aid retailer. The new clinic has opened today and is conveniently located opposite Victoria Arcade (70m from Town Hall Station) in the heart of Sydney’s most conveniently located position to best serve the wider community. Welcome to the first blog post of the season! With Spring comes a fresh change for the Australian hearing industry. For EarDeals it marks the first day of business for Australia’s most affordable independent hearing aid retailer.The new clinic opposite Victoria Arcade (70m from Town Hall Station) has opened today and is conveniently located in the heart of Sydney’ to best serve the wider community. The clinic features a state of the testing facility and retail space showcasing the worlds latest and most technologically advanced hearing aids on the market. Our clinician is a Hearing specialist trained at understanding your hearing difficulties and how to assist you to make the most beneficial decisions on your hearing solutions. We have developed many tools to help make your decision, and you can virtually decide what you want and when you want it! We are happy to guide you. However, if you have had hearing aids before and just want the best price, we will happily assist you too!